The Living Library is exactly what it says it is - a library made up of lives. Through it, you will be given the opportunity to 'read' chapters of someone's experience, as the books in this case are actually people. They are there to tell you their story of migration, of their journey, of their hopes and experiences, of the motivations behind their mobility, of their lives here today. 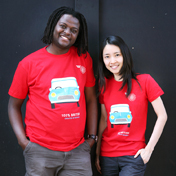 This will give you a chance to engage in a real dialogue with migrants and refugees of different backgrounds and walks of life. In a world dominated by 140 character-long pieces of writing, we're offering a new, interactive way to engage with literature and envision what our shared present, and future, look like. 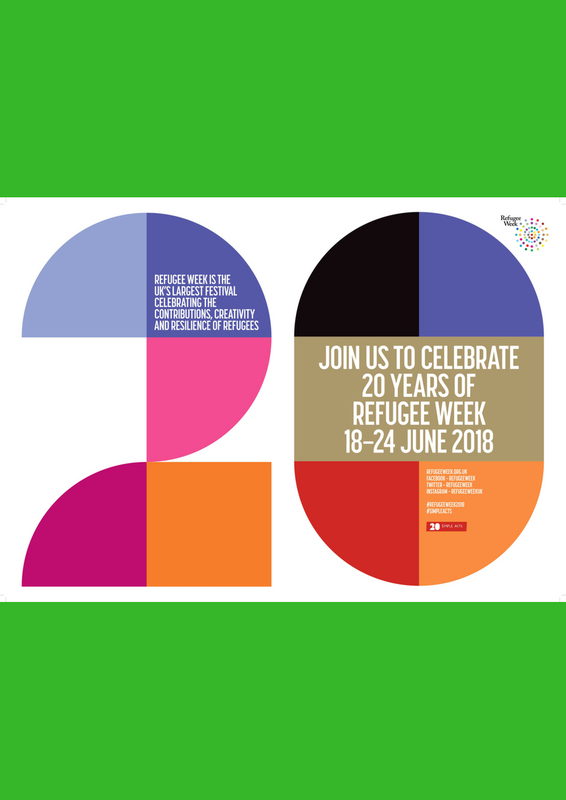 The Living Library is being held in celebration of Refugee Week 2017, and will take place from 2-4pm on Friday & Saturday, 23-24th June, at the Victoria & Albert Museum in London. Come and join us!